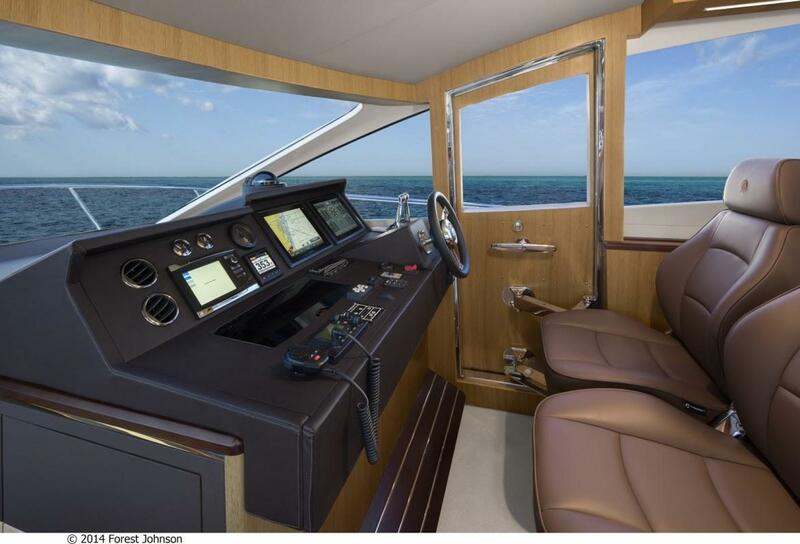 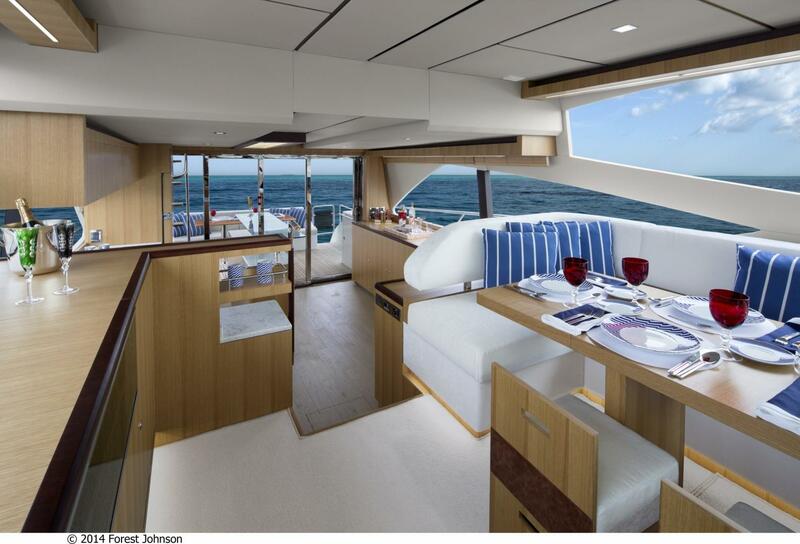 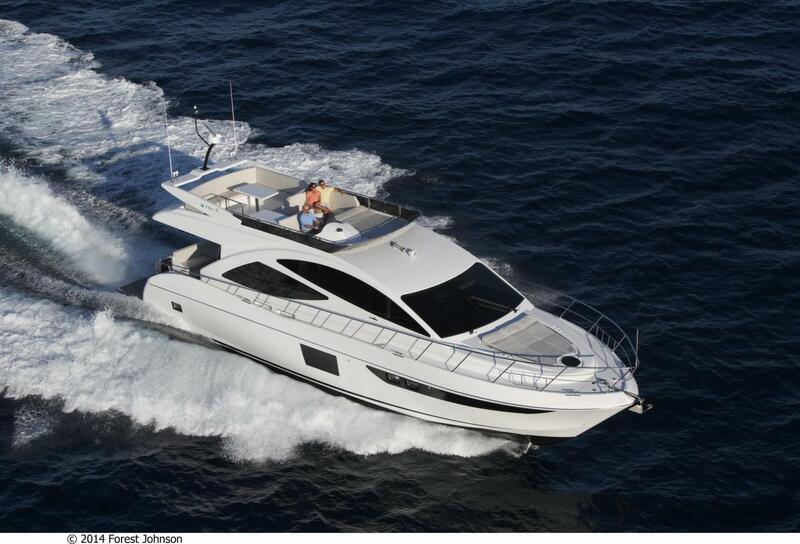 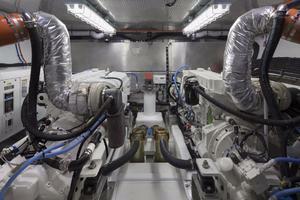 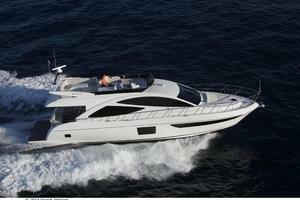 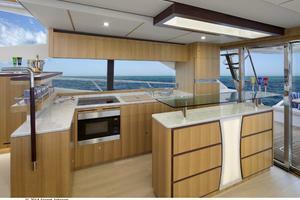 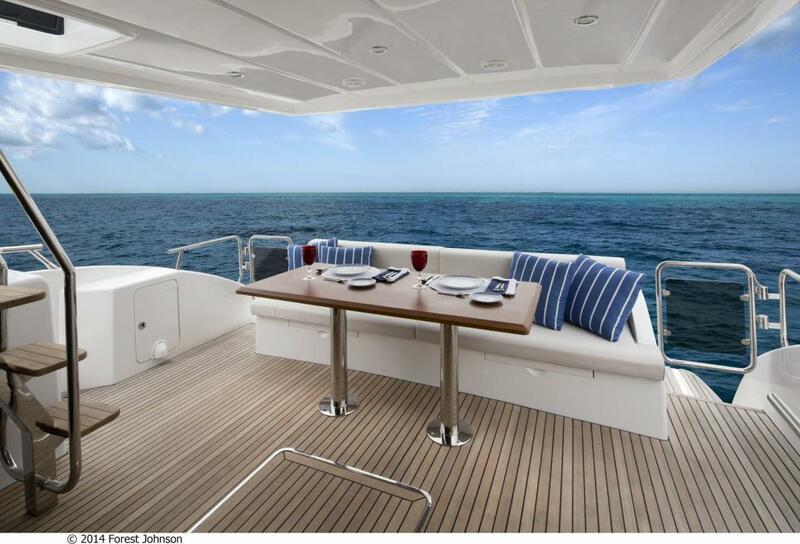 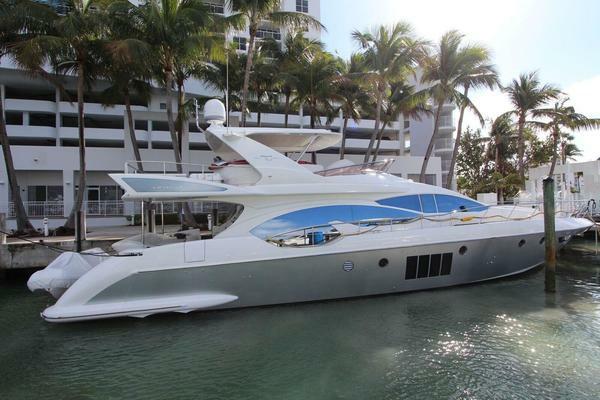 The Dyna 60 is a newly designed flybridge motoryacht. The Dyna 60 is a newly designed fly bridge motor yacht with timeless beauty in everything from the hull to the smartly appointed interior, the 60 will stand out in every port with style and grace. 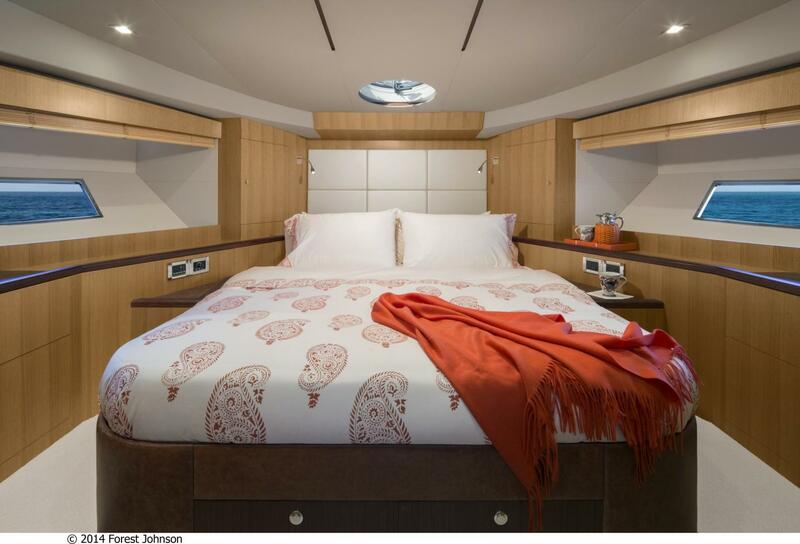 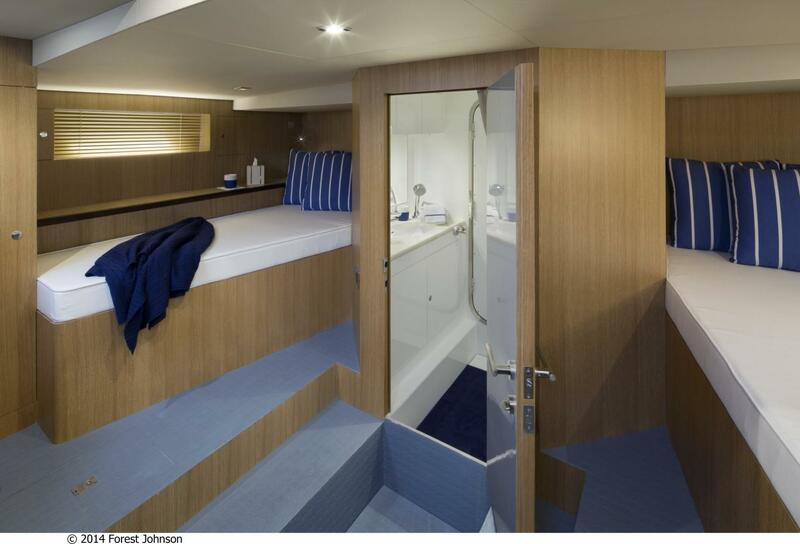 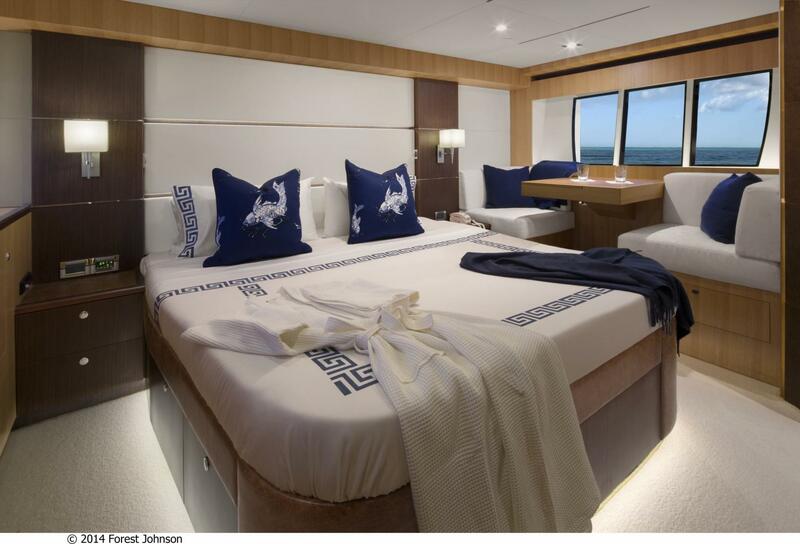 The Dyna 60 boasts a luxurious three-stateroom layout and very generous crew quarters. 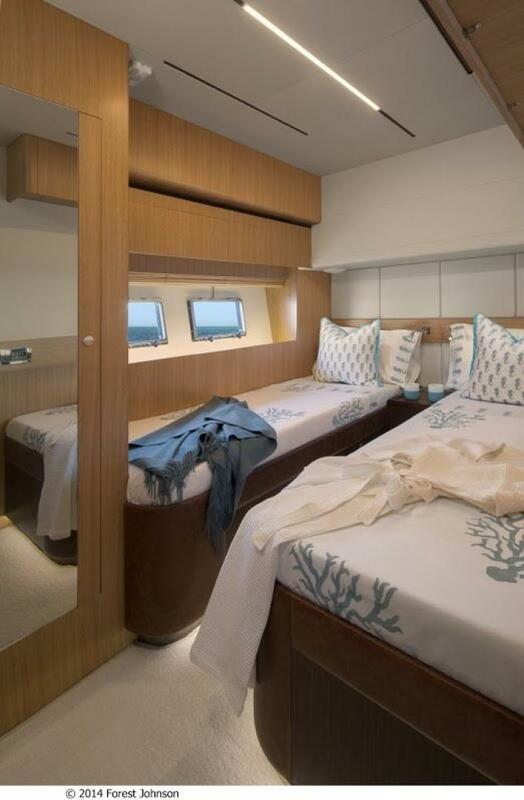 The design is elegant and contemporary and the full beam master offers a high level of comfort and relaxing vistas through beautifully styled hull windows. 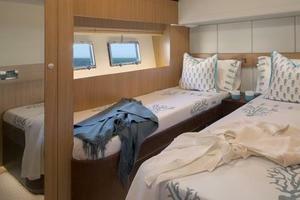 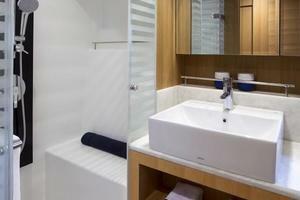 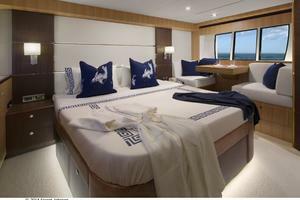 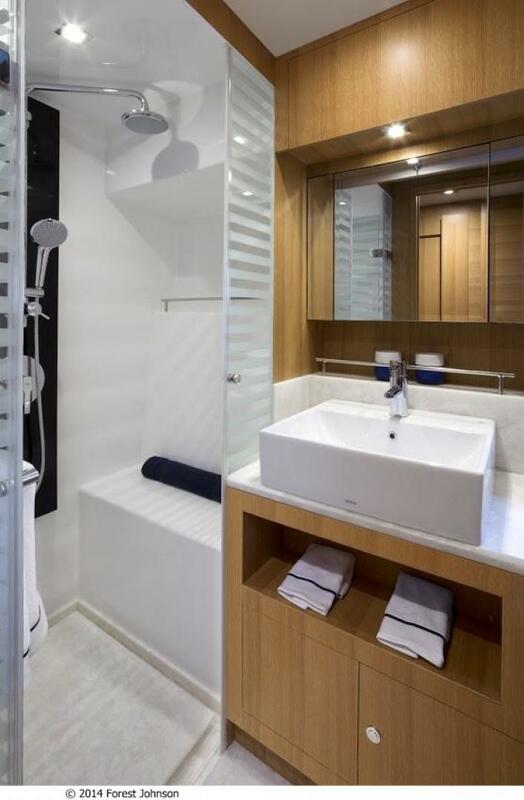 The two additional guest staterooms are luxuriously appointed as well. The 60 is equipped with twin six-cylinder Cummins four stroke common rail diesels rated for 715 HP providing a top speed of 25+knots. 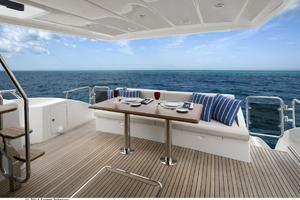 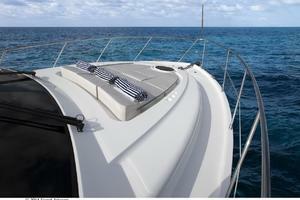 Standard equipment includes a teak aft deck, hydraulic swim platform, bow thruster and more. 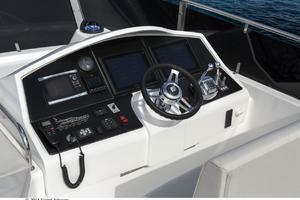 Additionally included is a full complement of Garmin touch screen electronics with touch screen capabilities. 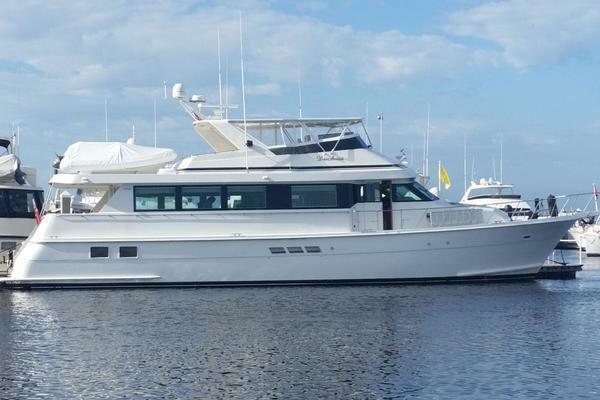 This well built, beautifully appointed vessel represents great value for the price and won’t last long. 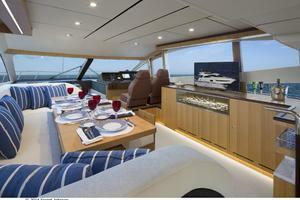 Distinctively Dyna is the spirit embodied in every yacht built by Dyna Craft, yachts ranging from 51’- 105’. Each and every Dyna Yacht is designed and built by a team of passionate master craftsmen with the relentless pursuit to create luxurious, reliable, and most importantly, the most enjoyable yachts in the world. 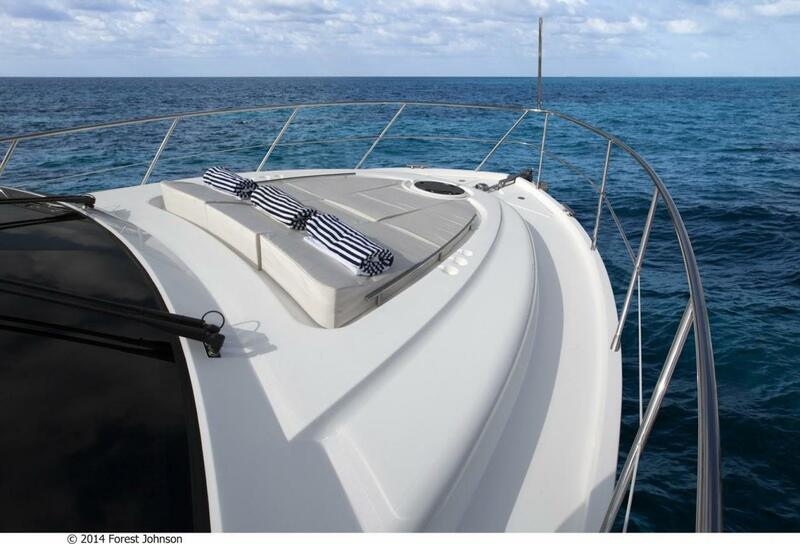 Trust, integrity and honesty are key tenets for the Dyna business, to ensure clients have confidence in dealing with the brand. 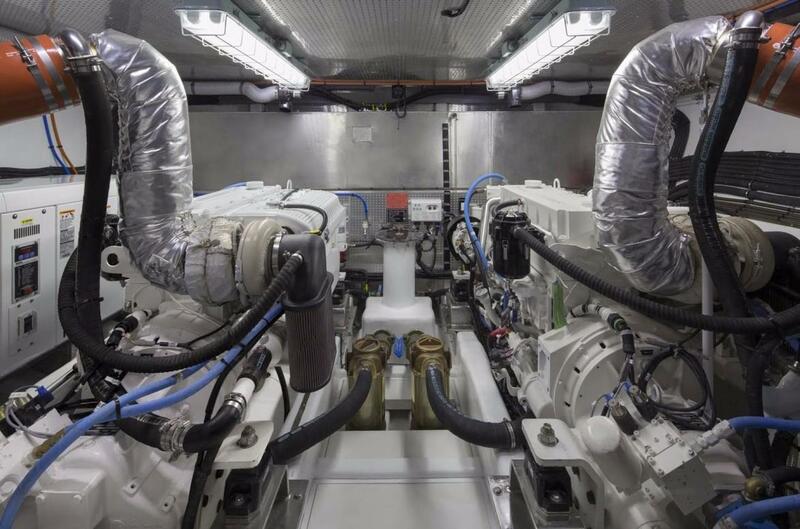 An example of this commitment is the fact that Dyna owns all of the property, factories and facilities, and has been in business since 1986, over 28 years.